Breaking news, scientific breakthroughs, major spokesperson announcements, groundbreaking products are all areas that make the news. A portion on these announcements come from press releases. Here is a selection of insights on how journalists in Australia and New Zealand view press releases and how they derive different types of value from them. A common theme was the importance of the initial role of releases in news and information gathering. Social media continues to be both a source of delight and frustration for communicators. While it provides an invaluable means of communicating directly with target audiences we often struggle to measure the success of social media strategies and prove their value. Social media presents two main obstacles to measurement. First, it’s not the same as traditional media and as a result cannot be measured in the same way. Secondly, social media platforms are by their very nature data rich, but not all of that data is meaningful or relevant. Without this your social media strategies will have limited impact and you won’t know what to measure. Your objectives should always be measurable and focus on outcomes such as raising awareness rather than outputs like number of posts or tweets. In order to measure effectively you need to first set a benchmark to measure from. Benchmarks can be established by researching your current social media status such as how much traffic you are driving to your website from your social media pages or finding out the current volume and tone of conversations around your brand. Be strategic about the data you gather. 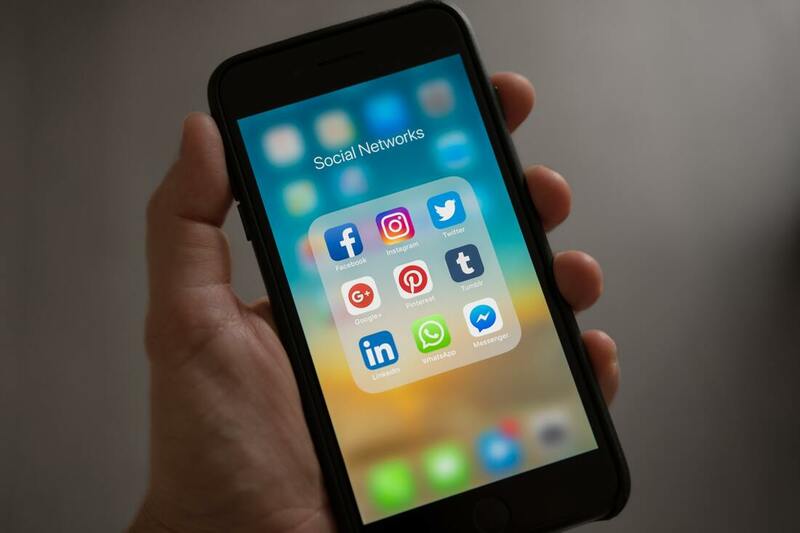 Social media platforms such as Facebook and Twitter can provide you with excessive amounts of data, but much of it can be meaningless depending on your objectives. If your objective is to increase awareness and understanding around a certain issue then the most important data will be a qualitative analysis of the favourability and tone of conversations about that issue. Frustratingly, there is no universally accepted social media measurement framework as yet. However, AMEC* recommends that you either measure your social media along with your traditional media or evaluate your social media campaign in isolation. Which model you choose depends on the type of campaign; however, both frameworks measure against a five-stage process of Exposure, Engagement, Influence, Impact and Advocacy. These five stages reflect the non-linear way in which social media is actually used by real world audiences. Management teams are often most concerned with financial ROI. The difficulty with social media (and all earned media for that matter) is that it is an assistive medium that doesn’t necessarily directly result in financial return. Value however doesn’t have to be directly tied to revenue. Value is also created when more people become aware of your brand, are somehow influenced by your engagement or take some action like advocating for your product. If you can’t articulate the ROI, present the value your strategies have created and how they align with your organisational goals. Social media measurement doesn’t have to be as daunting and difficult as it first appears. Yes, it can be messy, particularly if you are working across different platforms. But if you take the time at the beginning to define your objectives and how you will measure them, you can then focus on extracting the important data and generating valuable insights. How news and events calendars are essential. Without a doubt, the nature of news is first and foremost reactive and immediate to current affairs and breaking news. 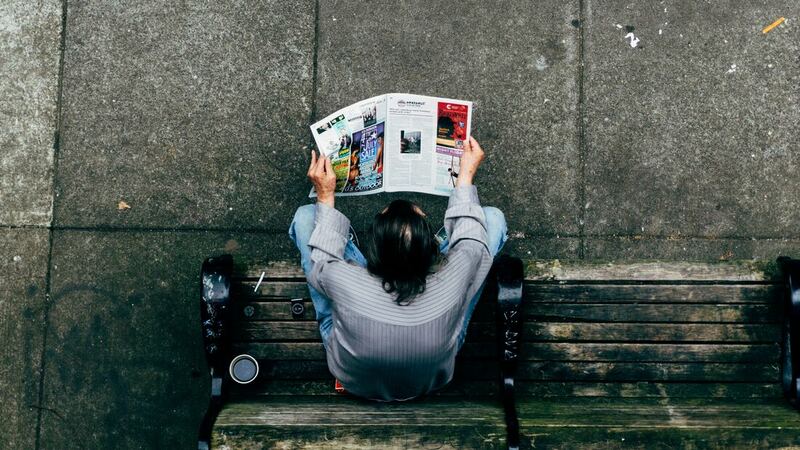 Whilst newsrooms can't prepare entirely for every news story, there are a handful of events (national and global) that tend to be an important yearly, monthly or weekly topic. The above are just the tip of the iceberg when it comes to events celebrated across the world and throughout Australia. With news constantly changing and evolving, it is handy to know that certain topics and themes will ever be present in our media.